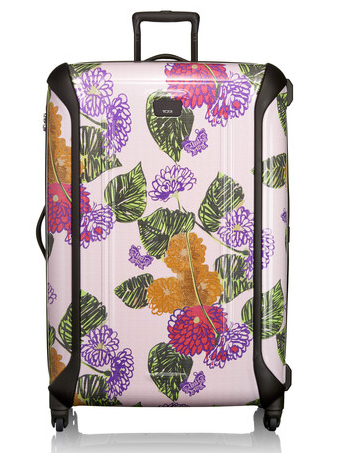 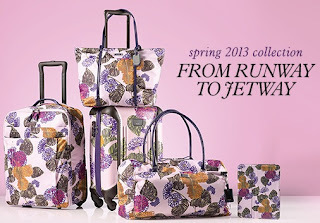 Whether you're jetting off to a sunny destination for spring break or just want to bring the spring fling wherever you go, Tumi has floral goodness for any climate. 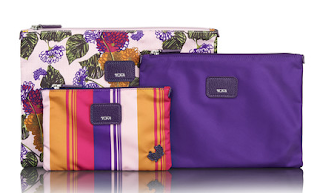 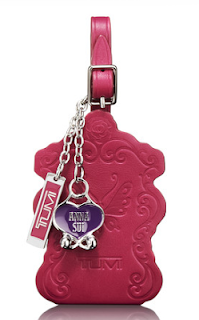 The limited edition Anna Sui x Tumi collaboration is available now for both far off destinations & day trips! 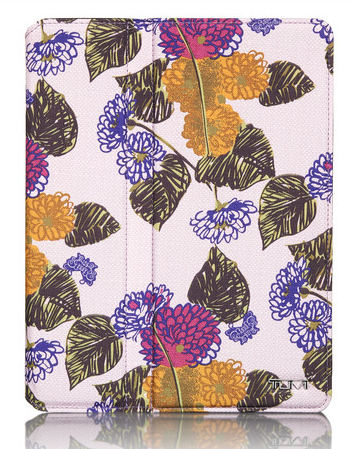 The luggage pieces feature Anna Sui's iconic style and patterns. Take flight for work or play with these playful prints.